About the CEO – Making Media Matter. Kysha Woods, is a recognized media industry leader and socially conscious, modern renaissance women and an entrepreneur, having more than 20 years of global executive experience. With a reputation for getting things done, Ms. Woods’ energetic and judicious use of resources provides clients with cutting edge management trends, critical to success. 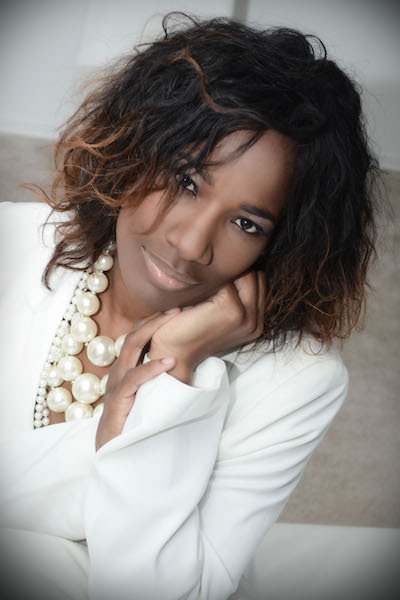 Ms. Woods is the Founder and Chief Executive Officer of Keitt Media Agency LLC., a boutique communications firm, providing concierge consulting and project management services. KMA specializes in business development, management and technology consulting, talent development, public relations, strategic marketing planning, branding strategy, and event production. Within the technology community, Ms. Woods has been featured in numerous articles, including Technically Philly, for providing a platform to discuss how women and minorities can capitalize within the tech scene. During the 2017 Philly Tech Week, Ms. Woods brought together a dynamic panel to push forward progressive movements on both disruption and diversity in technology. Through her many film, production, television and radio ventures, Ms. Woods received a nomination for the Leonard Heard Community Service Trailblazer Award for exceptional accomplishments and is a six time nominee of the 2014 American Black Film Festival for the feature film “Myra’s Angels”. She is the Executive Producer for the TV Series, “Be! With Kysha Woods” and “New World Radio 1050am”. Ms. Woods is a Grammy member Industry Professional and continuously serves her community through political advocacy and philanthropic efforts. Having a passion for increasing executive awareness on health and wellness issues, Ms. Woods is branded as the Beauty Guru. She is a certified wellness, salon and artist trainer for Wella International and has been nominated to join Haute and International Coiffure. Ms. Woods has had the pleasure of working with many c-level and political executives including CEO’s, Civic Leaders, Grammy Award Winning Artists, Producers, DJ’s, Singers, Songwriters, Models, Actors, Photographers, Hairstylists, Make-up Artists, Designers, and Real Estate Brokers. Kysha Woods is an ambitious, well-respected, empowered and multi-gifted woman making waves in Philadelphia and helping the world become a better place.